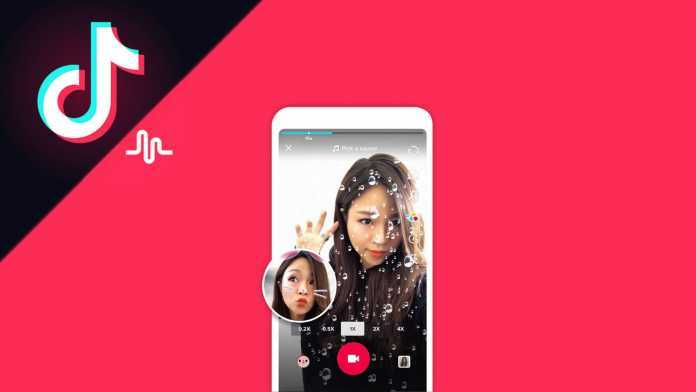 The Madurai bench of the Madras high court Directs today issued an interim direction to the state authorities to prohibit downloading of TikTok Mobile Application and also said that media are prohibited from telecasting the videos made using the app. This is in response to a petition which sought a ban on the app stating that the app promotes disturbing content and degrades culture. As an interim measure, court said that “the Government has to answer whether the Union of India will enact a statute, like Children’s Online Privacy Protection Act, enacted by the United States, to prevent the children becoming cyber/online victims” Madras high court Directs said that the matter will be taken up next on April 16th. It is stated that the Governments of Indonesia and Bangladesh have already prohibited the use of ‘Tik Tok’ application. In fact, understanding the vulnerability of the children in the cyberspace, the United States of America has passed a Statue called ‘Children Online Privacy Act’, to prevent the children from becoming cyber victims. It is stated that memes, lip-synced songs, comedies, and videos are made using Tik Tok App. As long as this Tik Tok App. is used for comedy and humour, there should not be any problem. However, nobody can be pranked or shocked or being made as a subject of mockery by any third party and it would amount to a violation of privacy. It is said that Tik Tok App is mostly played by teenagers and young people and it has proved to be an addictive one. By becoming addicted to Tik Tok App, and similar Apps. or cyber games, the future of the youngsters and mindset of the children are spoiled. Before many tragic incidents would occur, the Government has to take appropriate steps. The Government has got the social responsibility to prevent these kinds of applications and also take action against the persons, who are making use of it. It is always open to the authorities to take action without waiting for orders from this court.